For months, commentators have been discussing the GTA housing market’s slumping sales numbers. But heading into the summer, there some new trends that warrant discussion. Low prices have kept sellers from listing their homes, but there are some signs that bidding wars could begin to ramp up again. What’s more, Chinese investors have started to take a renewed interest in the market, a year after the foreign buyers tax was put in place. For a closer look at these developments, BuzzBuzzNews has rounded up the latest commentary from industry experts to keep you in the know. Home sales continued to fall in April, and listings followed suit. According to BMO chief economist Douglas Porter, it’s likely a sign that sellers are waiting for prices to tick back upwards later in the year. “Notably, the sag in April sales was accompanied by an even bigger pullback in new listings, in a sign that potential sellers are unimpressed with the prices on offer,” he wrote in a recent note. He’s also quick to note that the low listings have kept the market in balanced territory, although things are still much cooler than this time last year. “New listings have dropped by less than sales over the past year, loosening the market significantly,” he writes. A lack of listings could push demand higher in certain corners of the city. According to data from Zoocasa, there are early indications that bidding wars could be starting in the GTA. “As spring sales start to increase, terminology found in MLS listings reveals that bidding wars in the 416 region have returned,” reads a report from the company. 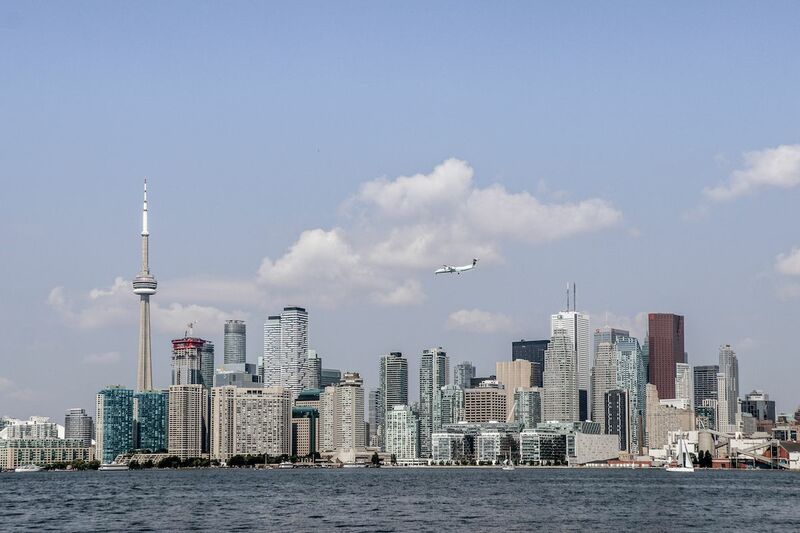 “A query for common terms which usually indicated bidding wars are expected, reveals 197 active Toronto house listings including the wording ‘acting offers’ and 209 with ‘register by,” they write. According to Chinese real estate website Juwai.com, the implementation of a 15 per cent foreign buyers tax last April cut Chinese buyer inquiries by 50 per cent. But that could be changing. “After the new foreign buyers tax kicked in, Chinese demand dropped like a bowling ball, but now that ball may be bouncing,” writes Juwai.com CEO Carrie Law, in a statement. According to Law, Chinese buyer inquiries halved in the two months after the tax was imposed, and hit a low point in January. But over the last two months, activity has been moving upwards. Law predicts a significant recovery in Chinese buying by year’s end, although not to the level seen this time last year.